Redeem this Offer and get Get 60% OFF on Women Watches from Yepme. This Offer is redeemable for all users. To visit landing page click on Get Offer. Hurry! Enjoy this offer soon, as it expires on 16 Jun 2017. Yepme extending Upto 50% Off & more on Men Watches. This Offer is valid for all users. To visit landing page click on Get Offer. Enjoy the Offer before expiry! Yepme extending Upto 75% off on Womens Fashion Jewellery. This Offer is valid for all customers. To visit landing page click on Get Offer. Enjoy the Offer before expiry! 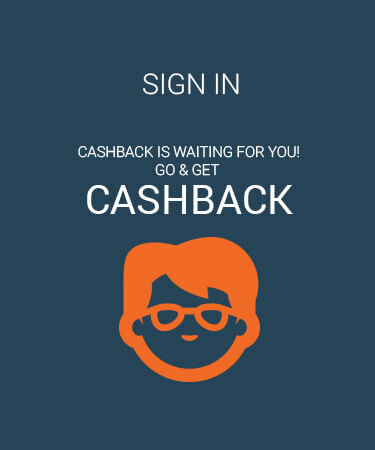 Encash Flat 20% OFF on Your Order. Make payment using HDFC Bank at payment gateway to avail the benefit of the Coupon. 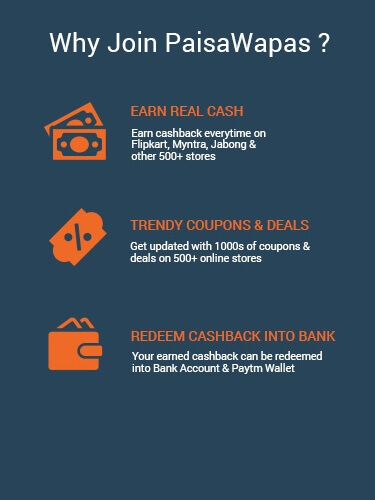 Coupon applicable on minimum Rs. 799 and more. This Coupon is valid for all users. Coupon valid till 16 Jun 2017. Step 2: Click on the offer that you want. This will take you to Yepme Website. Step 3: Shop normally at Yepme . Pay as you normally do, including by Cash-on-delivery.